Benchtop is undoubtedly a vital component of any kitchen where you perform majority of your cooking and washing chores. So, when you are thinking of kitchen renovation, you need to give your due attention to your kitchen benchtop. 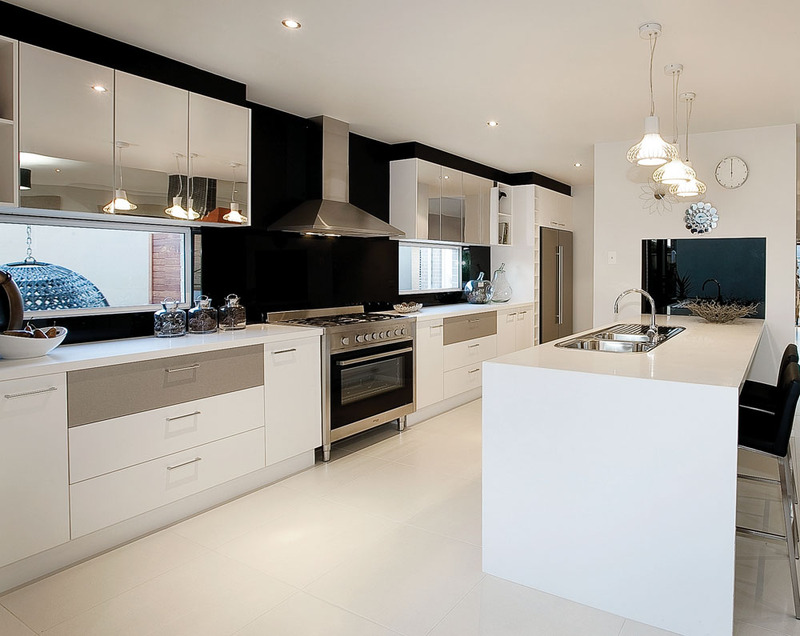 Now-a-days, you get a variety of kitchen benchtops such as laminate, granite, and engineered stone. As per your need and budget, you can choose the benchtop type. 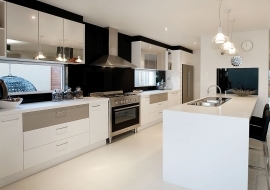 Now, we can quickly go over the advantages and disadvantages of kitchen benchtops which will help you in deciding the kind of benchtop you would need for your kitchen renovation. 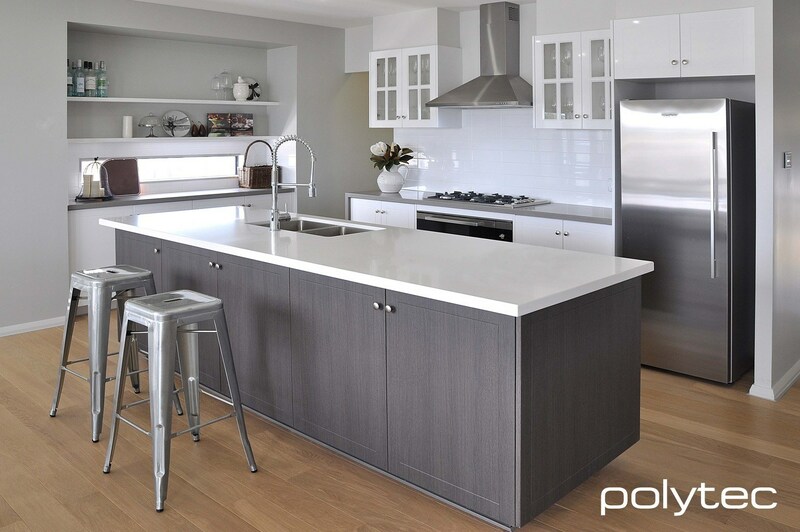 Laminate benchtops are highly affordable, easy to clean and maintain. They are very popular and widely used. Available in variety of designs and colours. It is obtainable in long lengths and it has fewer joins. 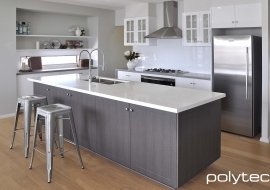 You can easily purchase laminated benchtop from a DIY kitchen store and install them yourself. Its chips are difficult to be fixed. Hot pans can’t be placed on it. You can’t cut anything (vegetables or fruits) directly on its surface. You can’t make use of abrasive cleaners on it. It’s highly vulnerable to burns, scratches and cuts. It doesn’t support an under-mount sink. It is obtainable in white, spotted black, grey and golden brown colours. To get a picture perfect finish, they are made out of single piece of stone that is effortless to uphold and visually gratifying. It’s solely made from natural stone; it’s hard, scratch and dent resistant and more significantly water and heat defiant. 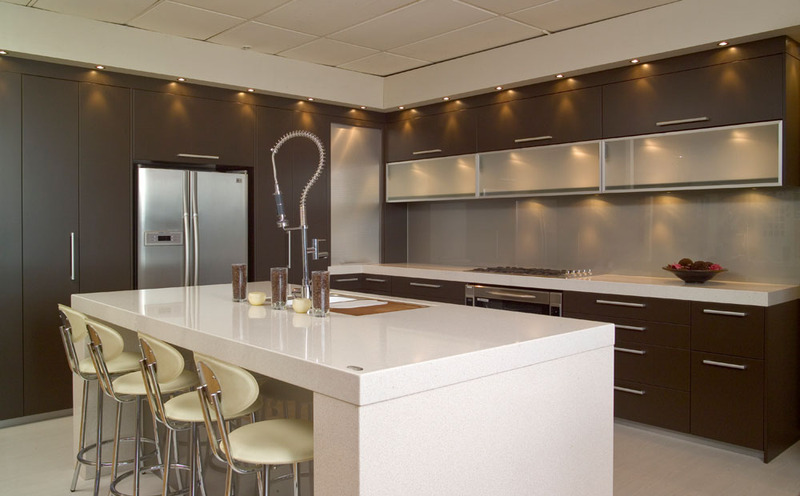 It’s easy to clean granite benchtops and it doesn’t require frequent servicing. With specific solution for upholding granite, you can clean the surface of granite benchtop yourself. As they are tough and strong, they last for longer time period. On the downside, granite benchtops are expensive compared to other benchtops available in the market and needs more installation time. Compared to granite, thick benchtops can be made rather reasonably. It’s both impact and temperature resistant. It gives a modern look. 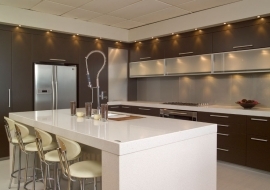 Compared to granite and stainless steel, it’s slightly lesser heat and impact resistant. When compared with several granite benchtops, dark colours on engineered stone can look pretty dull or lifeless.